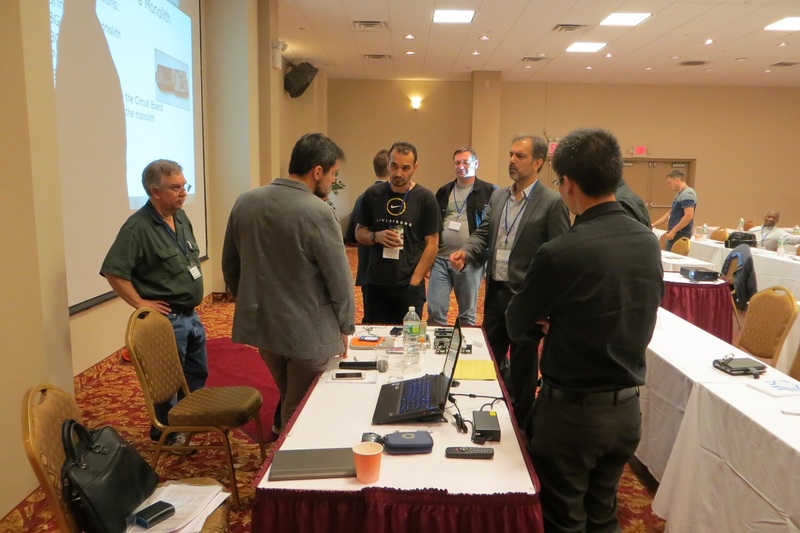 Resounding success of the ACE Lab conference and the first training classes in the USA! At the previous ACE Lab conferences in San Francisco and New York in 2014, we announced about our intention to launch the training classes in the USA, and now the plans come true. 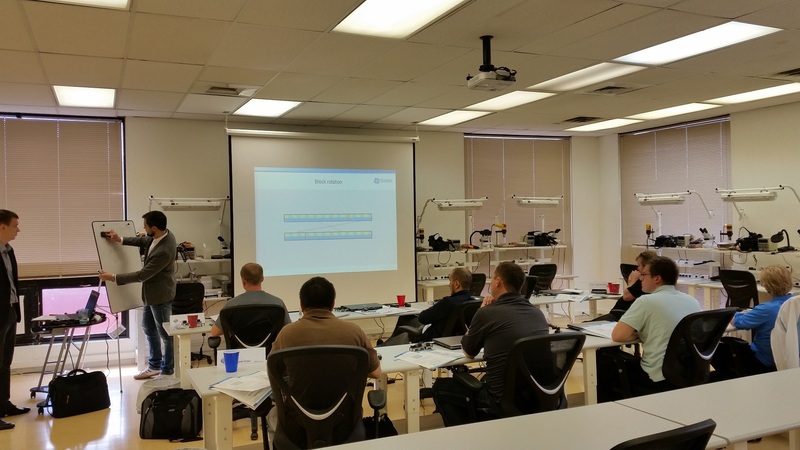 ACE Lab has started to conduct the professional data recovery training in the USA! 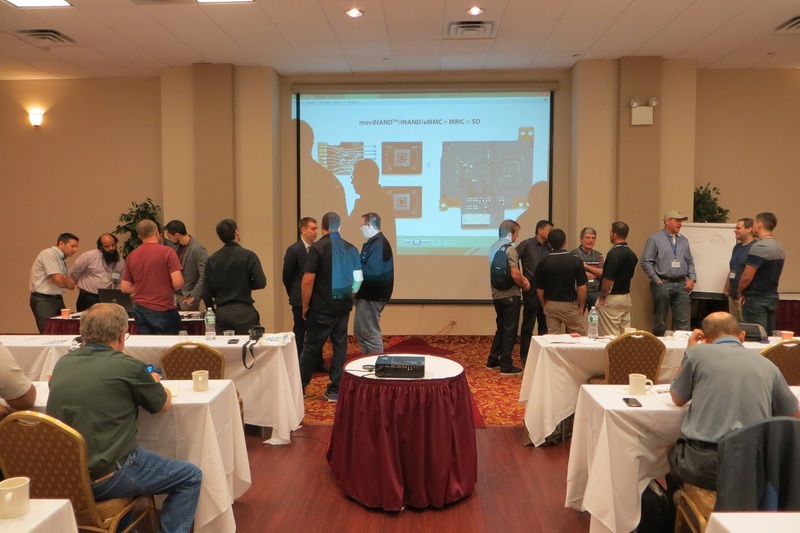 Being the official opening of the series of training for the PC-3000 users in the USA, the "Monolith. Top-level Technology for Top-level Tasks." 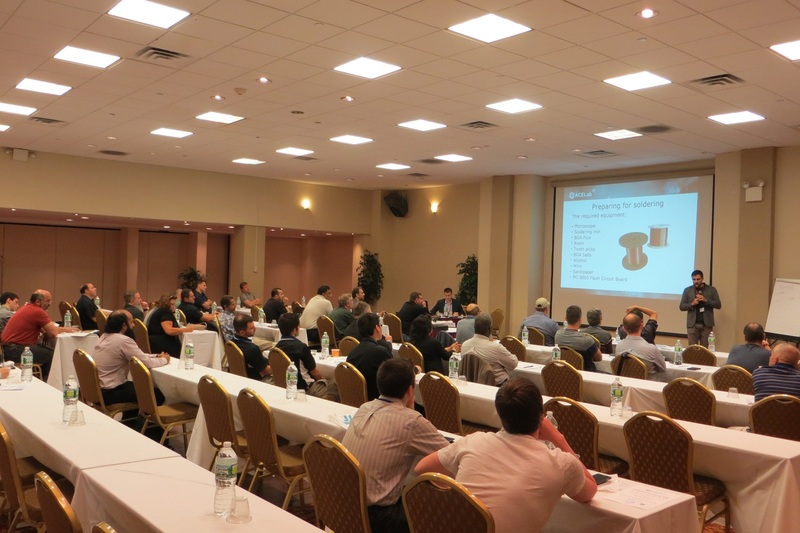 conference (September 18, 2015, NY) has deeply amazed all the attendees, as it provided high-level complex details about the new technology of recovering data from monolithic flash devices. 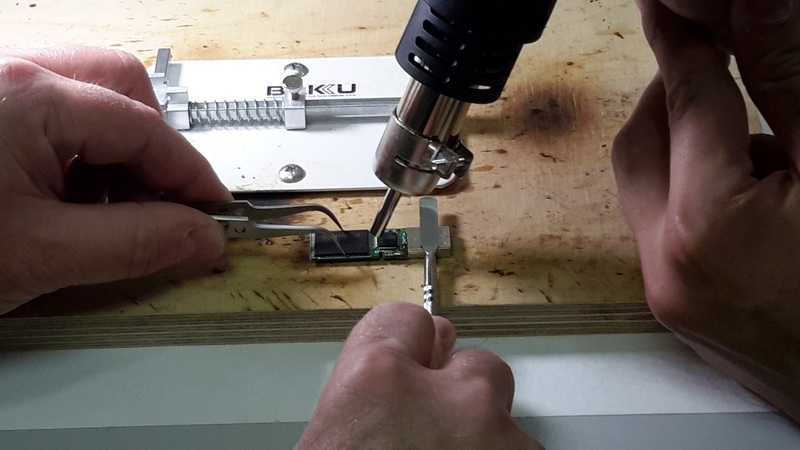 The technology we have introduced is not just a new tool or a new method, it is a professional package of tools, adapters, techniques and instructions which make monolith recovery possible and affordable for any data recovery engineer. Previously, most of you had to reject your customers' requests to recover data from monolithic flash devices. Now you can really recover them and do it much easier and faster! 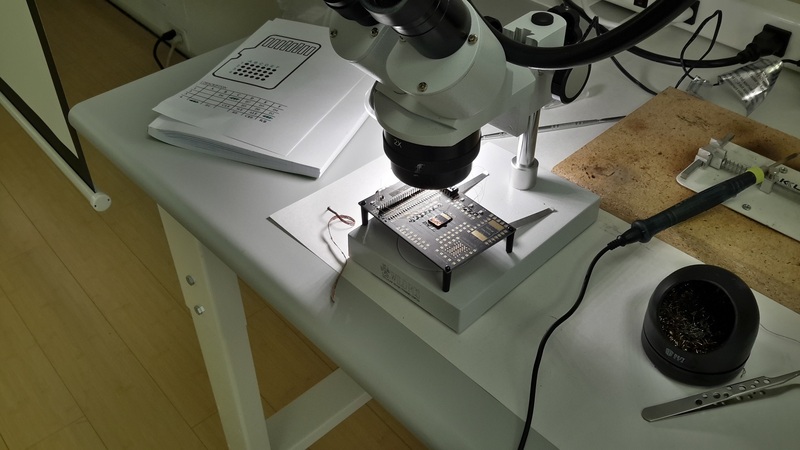 ACE Lab has demonstrated a universal, affordable and efficient technology for recovering data from monolithic flash devices in those cases that you could not handle in the past or that seemed a real nightmare to you. The conference attendees had an opportunity to watch a step-by-step video showing how to perform the monolith recovery. The conference gathered a great deal of the most active data recovery engineers and forensic specialists from the USA, Canada and other countries who are willing to tackle the top-level data recovery cases. 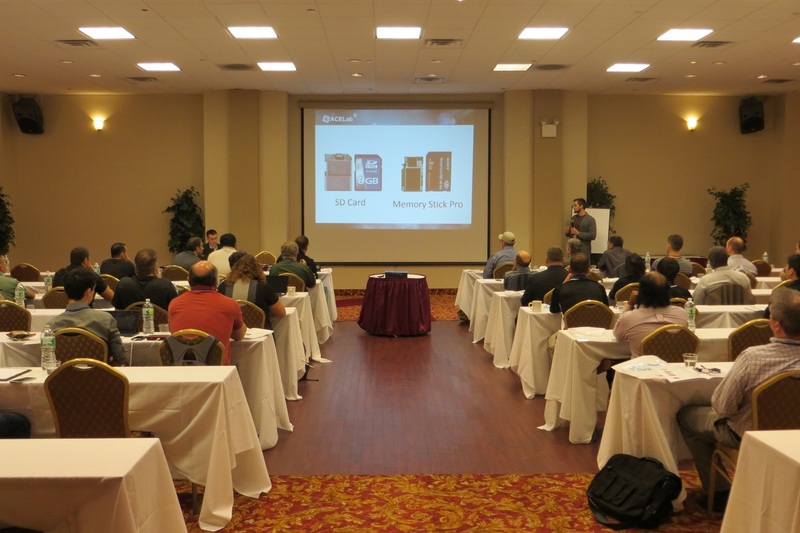 Representatives of data recovery companies, the US government and universities, forensic specialists, IT professionals were glad to attend the most high-tech data recovery event of 2015! Kroll Ontrack, ManTech, New York City Police Department, IRS-CI, DANY and many other governmental agencies and private companies were among the participants. It was the meeting of the gurus who are interested in the most challenging tasks. 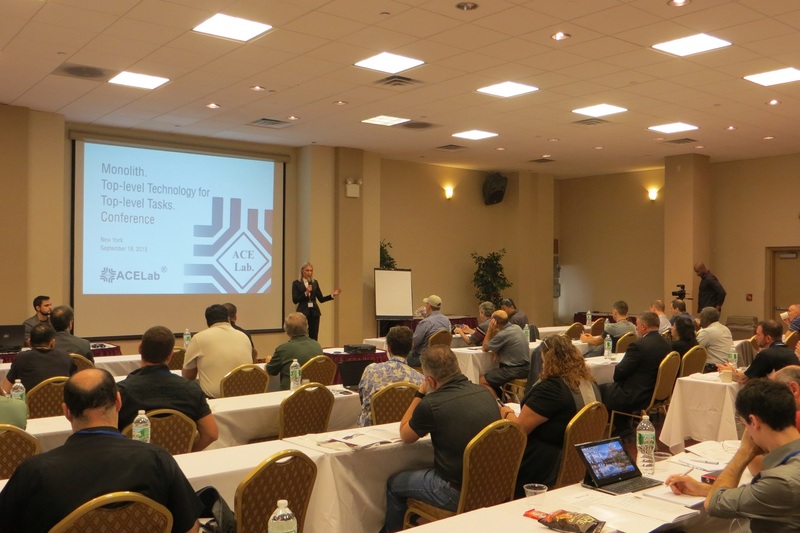 All the attendees have noted the rapidly growing professionalism of the ACE Lab conferences which are really setting the standards for the data recovery industry. We are already receiving more and more requests to conduct the events of this kind repeatedly. Our customers are eager to get the latest first-hand knowledge for free and at the same time to network with their peers, which is precious and can immensely promote your business. Those engineers who wanted to learn the monolith recovery technology in practice in an individual environment have visited our first training classes in the USA. 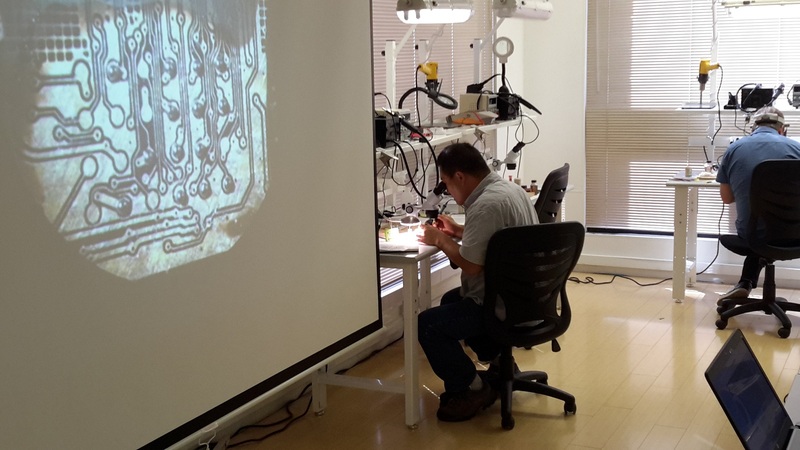 The training classes were based at the TeelTech Training Сenter in Norwalk, CT, the USA. These were the first classes where we taught our students to apply the monolith recovery technology, and showed in practice how to prepare monolithic flash devices for reading when you know the pinouts, how to find a pinout from a monolithic flash device using the soldering skills, how to analyze the information you get and recover data from monolithic flash device. 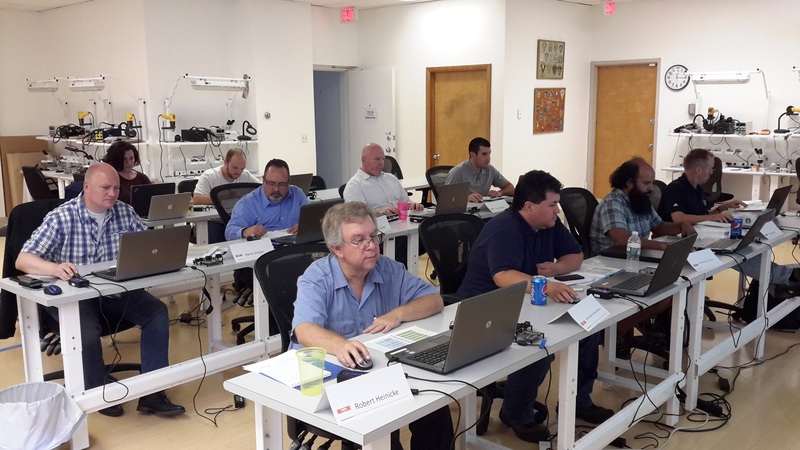 The classes filled up very quickly, as a lot of data recovery companies and governmental agencies are interested in applying our technology in the data recovery and forensic fields. The first training has been successfully completed, and the second training is in progress right now and will finish on the 1st of October. The most awesome moments of the conference and the feedback of our attendees and students will be provided soon. Follow our Newsletters!